Doc. 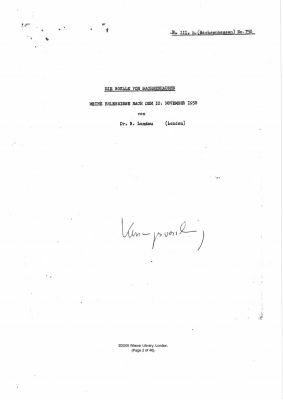 3: Telegram – "Actions against Jews"
The material presented here includes documents concerning the role policemen played in the "fateful year of 1938" in Berlin. 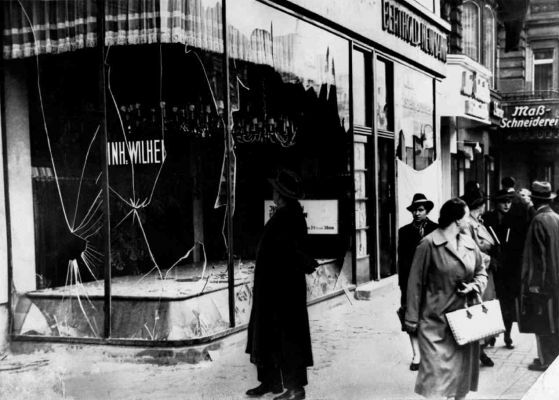 A British newspaper report and an eyewitness account are contrasted with internal police memos and Joseph Goebbels’ diary to show the build-up to the hate crimes of the so-called Crystal Night in Berlin – which continued for more than three days. An excerpt from an autobiography highlights the fact that not all the policemen were prepared to simply follow orders. Those who stood aside or hampered the persecution were not punished for doing so by the Nazi regime. 1.) The sources indicate that policemen behaved in very different ways. Describe their scope for action and explain their motivations. 2.) Do you see any relevance of this historical experience for the work of officials today? Extract from the diary of the Minister of Propaganda and Regional Party Leader of Berlin, Joseph Goebbels concerning the situation of Jews in Berlin, 25 May 1938. Source: Elke Fröhlich, (ed. ): Die Tagebücher von Joseph Goebbels, Teil I, Aufzeichnungen 1923-1941, Munich 2005, vol. 3/1, pp. 316 et seq. 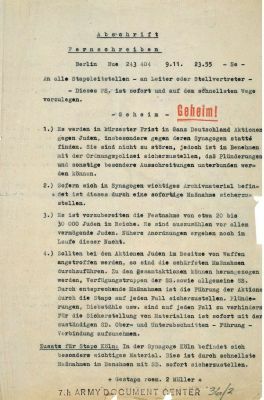 Directives by the Berlin Police chief Count Helldorf concerning the status of Jews in the capital, 20 July 1938. Source: Die Verfolgung und Ermordung der europäischen Juden durch das nationalsozialistische Deutschland 1933-1945 [The Persecution and Murder of the European Jews by National Socialist Germany], Vol. 2: Deutsches Reich 1938 – August 1939, Munich, Oldenbourg, 2009, pp. 234-241. Telegram by head of Gestapo, Heinrich Mueller, to all regional Gestapo offices units ordering them not to stop "actions against Jews" 9 November 1938. Source: International Military Tribunal, Vol. XXV, 374-PS, pp. 376-378. Article on the "Crystal Night" by the Guardian. Source: The Guardian, 11 November 1938. Extracts from Dr. Bernhard Landau’s eye-witness report "The hell of Sachsenhausen. My experiences after 10 November 1938". Source: Wiener Library London, 058-EA-1279. Valentin Senger’s account of a truly helpful policeman. Source: Extract from Valentin Senger: No. 12. Kaiserhofstrasse. 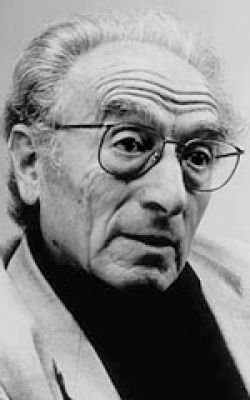 The Story of an Invisible Jew in Nazi Germany, New York 1980, pp. 65-68. 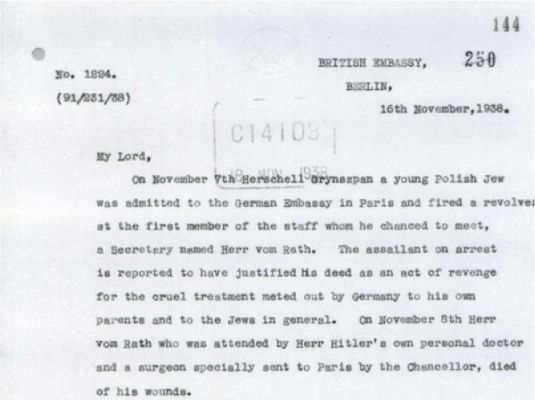 Report of the British Embassy in Berlin to the British Foreign Ministry, 16 November 1938. Source: Documents on British Foreign Policy, Third Series, Vol. III, No. 313. 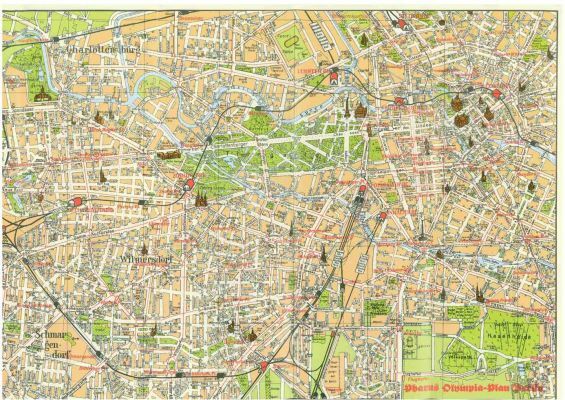 Map of Berlin (1936). 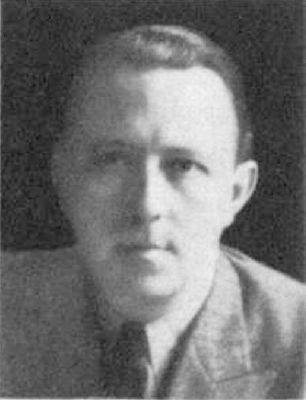 Source: Joseph Wulf Library, House of Wannsee Conference. A Propaganda photo of Joseph Goebbels (1938). Source: DHM Lemo. Three photos taken on 10 November 1938 in Berlin. Sources: Archiv Heinrich Hoffmann and Wiener Library. This case was chosen to demonstrate the development of the persecution of Jews in Germany in the "fateful year" of 1938. 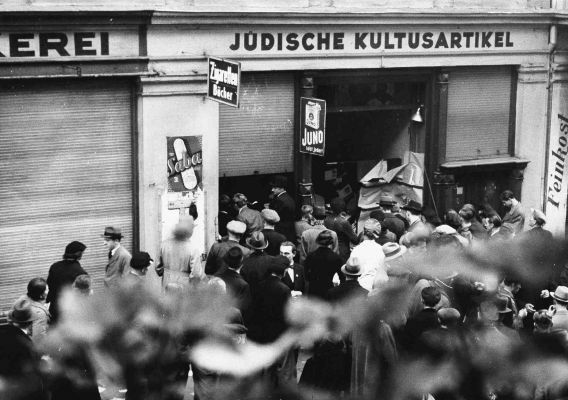 The Nazi regime employed a mixture of violence and bureaucratic measures to accelerate the process of persecution and drive the Jews out of Germany. Furthermore, this example shows the scope that officials had for action. In Nazi Germany the police forces, which had had a federal structure under the Weimar Republic, were gradually centralized and merged with the SS. At the same time the role of the policemen began to change. 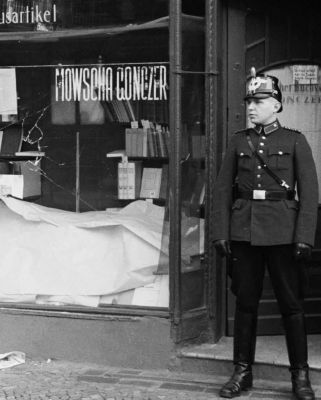 As early as February 1933, the Nazis called upon the police to "ruthlessly" put down any opposition to the new state. 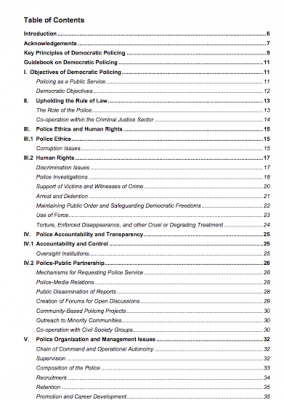 Until 1933, the police had been there to enforce law and order but they were now asked to hunt down political enemies and exempt certain citizens – i.e. 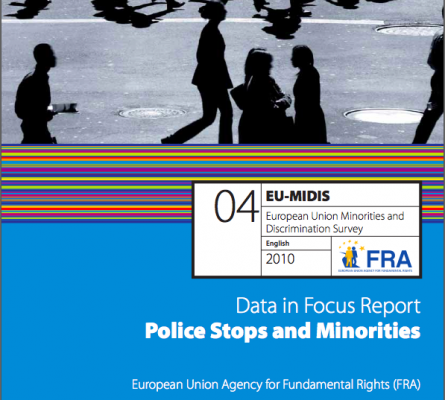 Jews and so-called Gypsies – from their protection. 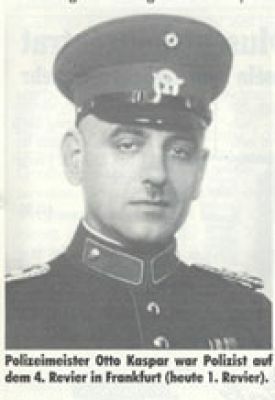 In May 1938 the radical Police Chief of Berlin, Count Wolf-Heinrich von Helldorf, went a step further still and decreed a programme of active harassment of the Jews in the German capital. 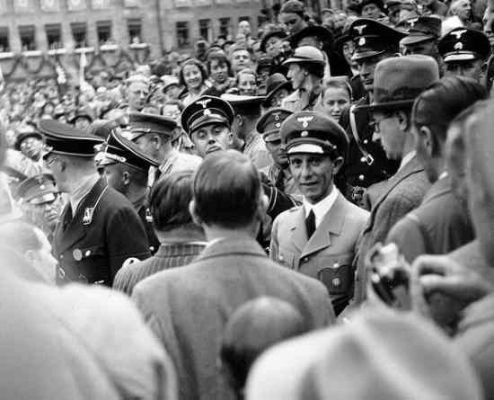 In June 1938 he then ordered his men do nothing to stop the race riots raging on Berlin’s streets. This order was repeated by the Gestapo in November 1938 in the wake of the pogrom often referred to as Crystal Night. Instead of stopping racially-motivated mass violence and murder, the policemen were asked to arrest thousands of Jewish citizens. The arrested were deported to one of the three concentration camps in existence in 1938. There they were severely mistreated but most of them were released – if they could prove that they would emigrate. By 1941 German policemen not only guarded ghettos and deportation trains but also took direct part in the mass shootings in Eastern Europe. In his aptly titled study Ordinary men. Reserve Police Battalion 101 and the Final Solution in Poland, the American historian Christopher Browning showed that most policemen in the special units took part in murder out of a combination of carelessness, peer pressure, obedience and greed, not the fear of punishment. Most German policemen continued their career after 1945.